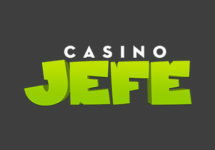 Casino Jefe – October Specials! 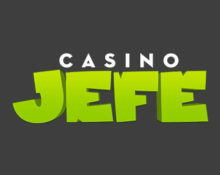 It is that time of the year again where we all marvel at the colorful scenery that autumn brings along every year. 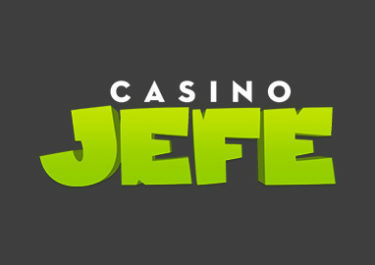 Just as colorful and on top rewarding are the casino extras at Casino Jefe as the team has again put together a good mixture of Free and Super Spin Bounties as well as spins on the mighty Jefe Jackpot Wheel that holds prizes ranging from Free Spin bounties, cash prizes to a whopping €5,000 Jackpot. Not to be missed!